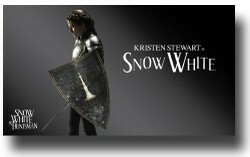 Snow White and the Huntsman is one of two major movies in 2012 based on the Snow White and the Seven Dwarfs. When I hear about a movie, the first thing I want to know is, who is the director? The director of Snow White and the Huntsman is Rupert Sanders. Who? Well he's a commercial director. That's right he made adverts. Some of his best known trailers are for video games. Sanders is British and much of the movie is filmed on location in the UK. The producer Joe Roth, who was a producer for Alice in Wonderland also has a prominent role in the vision for the movie. This isn't the classic version of Snow White and the Seven Dwarfs though it draws heavily on that story. 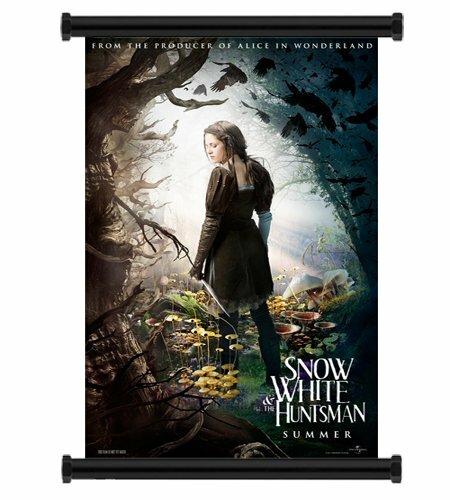 This Snow White trains with the Huntsman who is sent to kill her, and puts up a fight. It's the Brothers Grimm version of Snow White and the Seven Dwarfs that I remember reading as a child. It's pretty dark and powerful stuff. I also remember the Disney Snow White and the Seven Dwarfs but that came later and made less of an impression. Fairytales are intended to be handed down and retold, so it's always interesting to see a new interpretation of a story you know well. If you're interested in the classic fairytales then the Annotated Brother Grimm by Maria Tartar (and of course The Brothers Grimm) will help you understand a lot more about them. 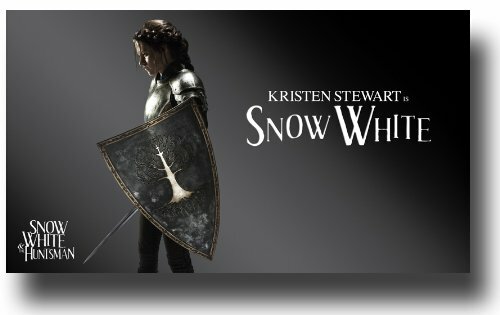 Snow White and the Huntsman is due to be released on June 1st 2012 in the US and UK. At time of writing the movie is in post-production after filming in various UK locations. In Snow White and the Huntsman, as you might guess from the title, the role of the huntsman has been beefed up. The main cast members are pretty high profile and so are the supporting cast members which include: Ian McShane, Eddie Izzard and Bob Hoskins. What Have the Cast Appeared in Recently? Mirror Mirror is another movie version of Snow White coming out in 2012. Yes, we have two Snow White movies in the same year. Mirror Mirror stars Julia Roberts and Lily Collins and is a big budget comedic slant on the story. From the trailer it looks dreadful. It's gaudy and heavy-handed. I was expecting to like a movie directed by Tarsem Singh. Maybe it's just the magnification effect of a short trailer which makes it all seem a bit much. Or maybe it's just not my kind of movie. I think I'll stick with Snow White and the Huntsman. Several other versions of the Snow White and the Seven Dwarfs story have been made over the years with varying degrees of success. Disney's Snow White and the Seven Dwarfs is probably the best known. But there have been several more recent attempts at reimagining the classic fairytale. 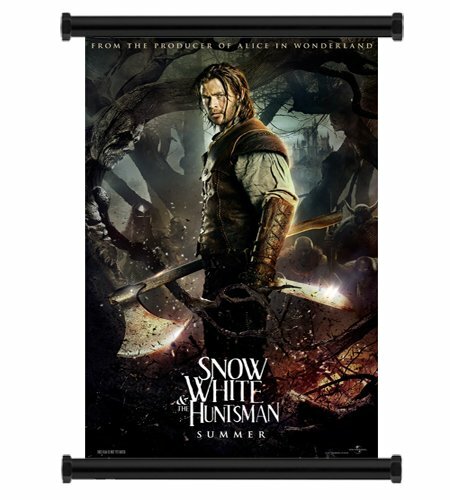 What do you think of Snow White and the Huntsman?